Chuck Obern founded C & B Farms, Inc. (C & B) in 1986, and runs it today with his son Charles, nicknamed Boots. 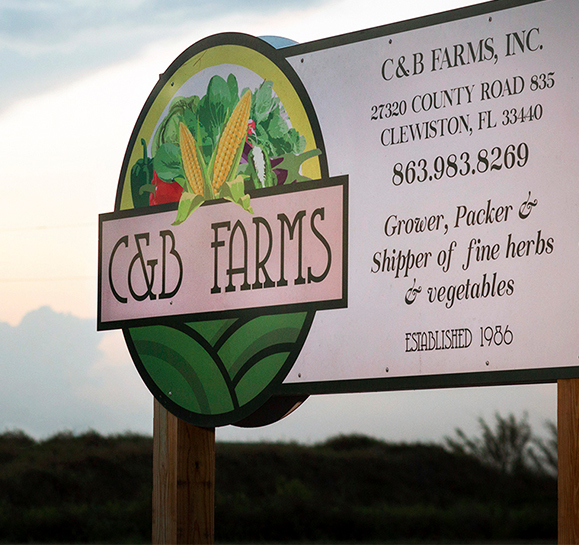 C & B consists of farms located in Clewiston, Florida and Cape Charles, Virginia. 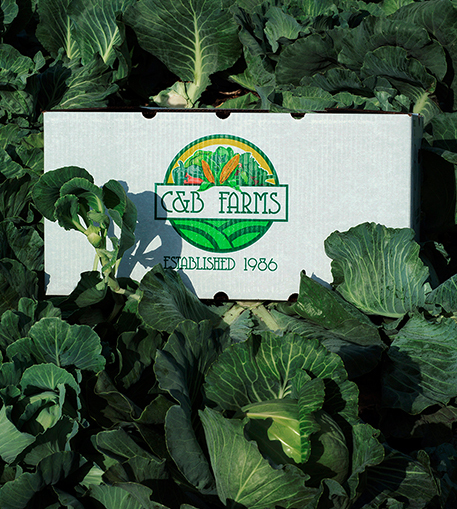 C & B grows a wide array of specialty vegetables and herbs both conventionally and organically, and the recent addition of the Virginia farm gives C & B’s customers “year-round options”. 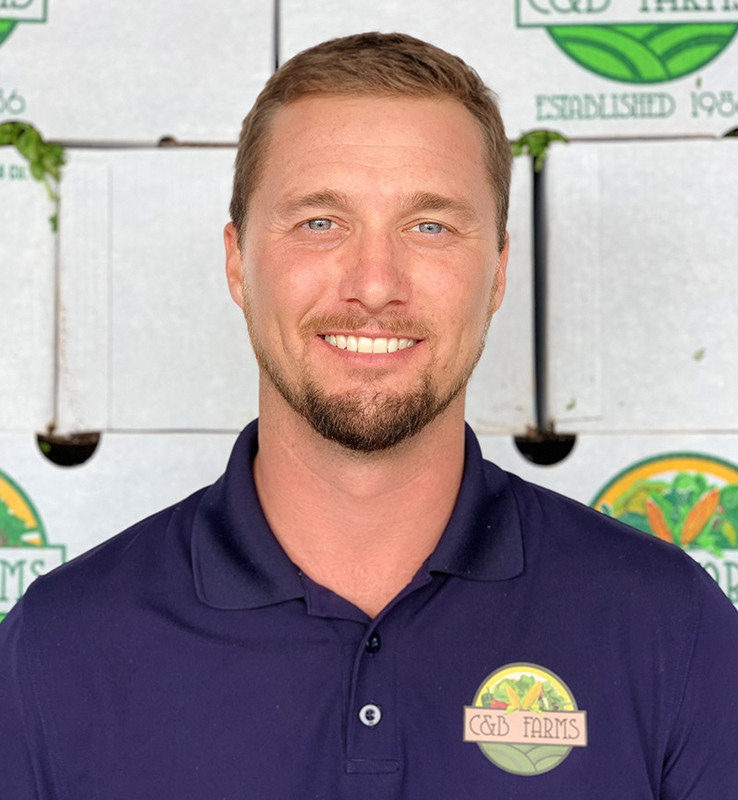 Chuck’s interest in growing things started after his first semester of college at American University in Washington, D.C. That summer he started working at a nursery, where the plants piqued his curiosity. “I was raised in a very liberal family,” explains Chuck. “My father instilled that it wasn’t so important what my grades were, but that I explored my own curiosity and ambition.” So Chuck started to explore. "I wanted to challenge myself to work faster and more efficiently," he explains. 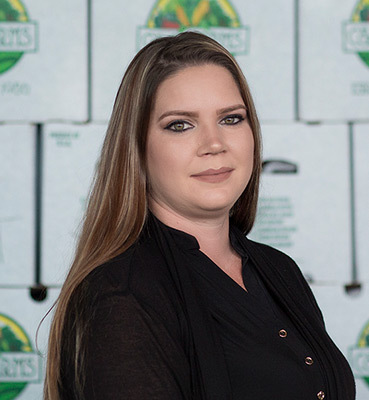 I started to learn about plants, started growing them myself and experimenting with water, fertilizer and pesticides and greenhouses.” Chuck’s employer allowed him the opportunity to produce his own plants at the company’s second greenhouse. “I enjoyed it,” he says. “No one was forcing me to do it; I did it because I wanted to.” Chuck remained at the nursery for one year, making minimum wage until he decided to return to school to pursue his newfound passion. Chuck attended the University of Florida at the recommendation of a family friend, Dr. Mason Marvel, who had worked in Vietnam while Chuck’s family was living in Kuala Lumpur. Chuck worked through school at odd jobs, including time as a swimming pool technician, while attending classes’ full time and assisting respected professors with research projects. 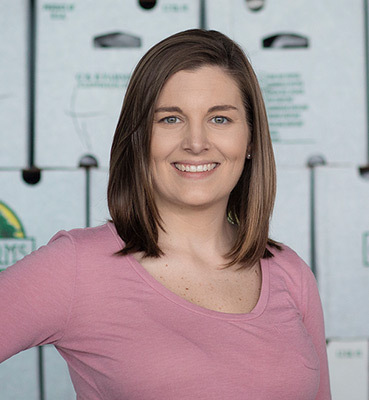 As time went on Chuck worked for a few growers, the first of which recruited him before he had completed college. 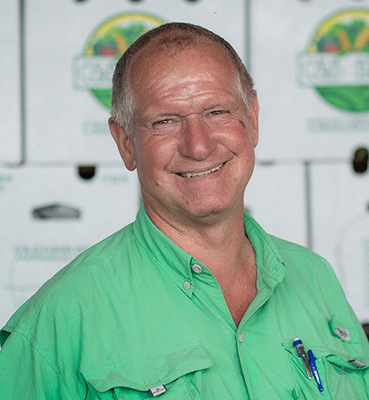 Chuck took his time working for a handful of farmers in the area, applying his studies to developing their businesses. He was offered a land share with another farmer in 1986. “I had another job at the time, so I went to talk to my boss,” he says, “He told me to go for it, he even offered me an existing farm, but I said no. I wanted to make it on my own.” Thus began C & B. 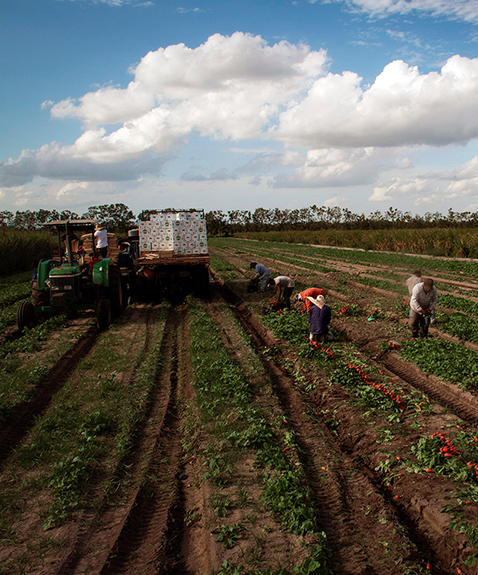 Today C & B produces over 40 different vegetables and herbs. 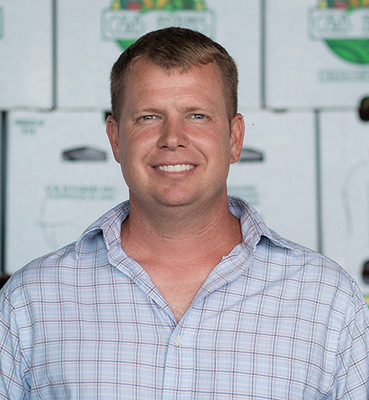 Chuck has implemented an on-site composting operation where he transforms yard waste into a soil amendment that improves Florida’s naturally weak soil, allowing better water and nutrient retention. 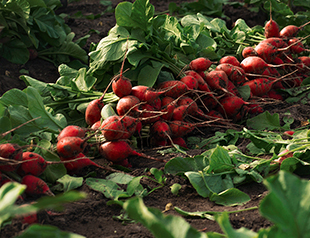 The staple of C & B’s business remains in specialty produce. 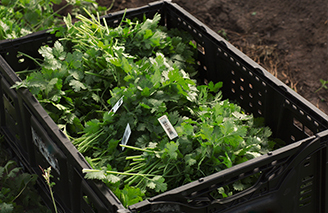 Popular items include Organic Green Beans, many varieties of Eggplant, Conventional and Organic Herbs, Baby Bok Choy, Cabbage (Green & Red), as well as an assortment of peppers, greens, radish and many others. 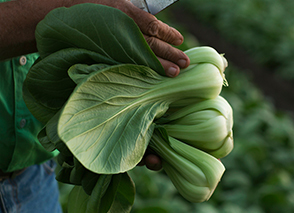 C & B is focused on safe, healthy and sustainable food, allowing Chuck to establish a longstanding reputation in the produce industry. His ongoing dedication to quality foods is carrying the company into the future. C & B grows for retail, wholesale and foodservice and is always asking….